A great birthday party is definitely not a gift, and Myfrogtee gives you a very meaningful gift for your birthday with our latest design. 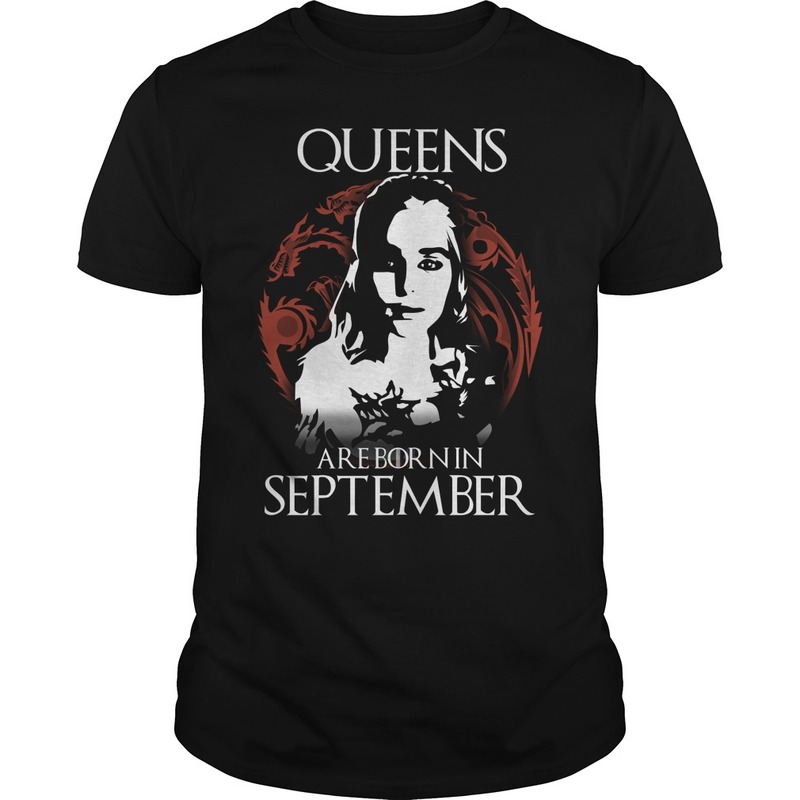 “Queens are born in September Game of Thrones” for those who have a birthday in September, please quickly buy on myfrogtee. 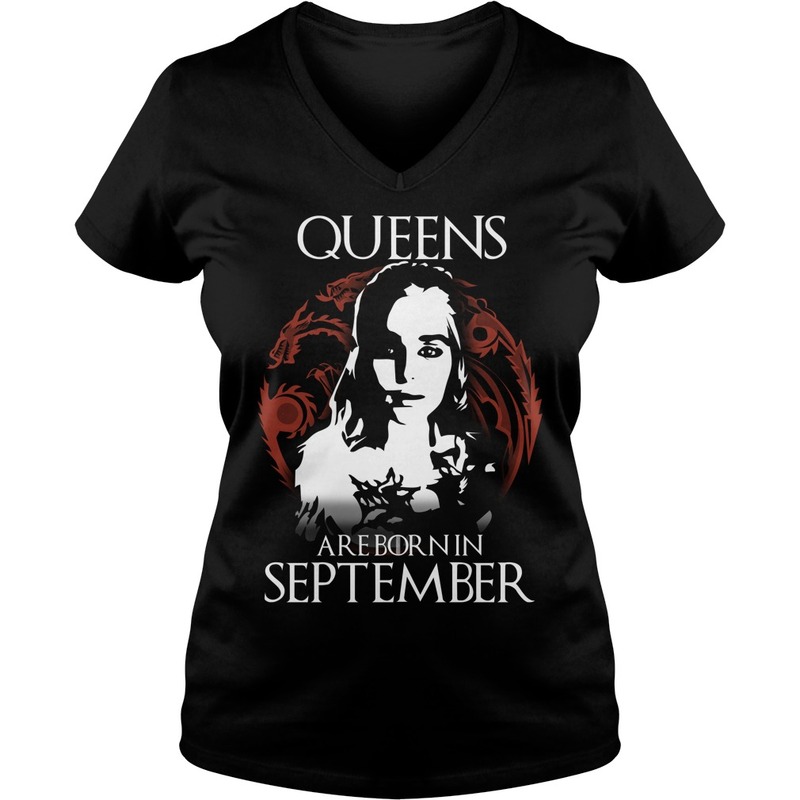 Our “Sparkling” Queens Are Born In Shirts have been put in production. All pre-order shirts will be shipped soon! All new orders are still being accepted! Click on the link in our bio to place your order! 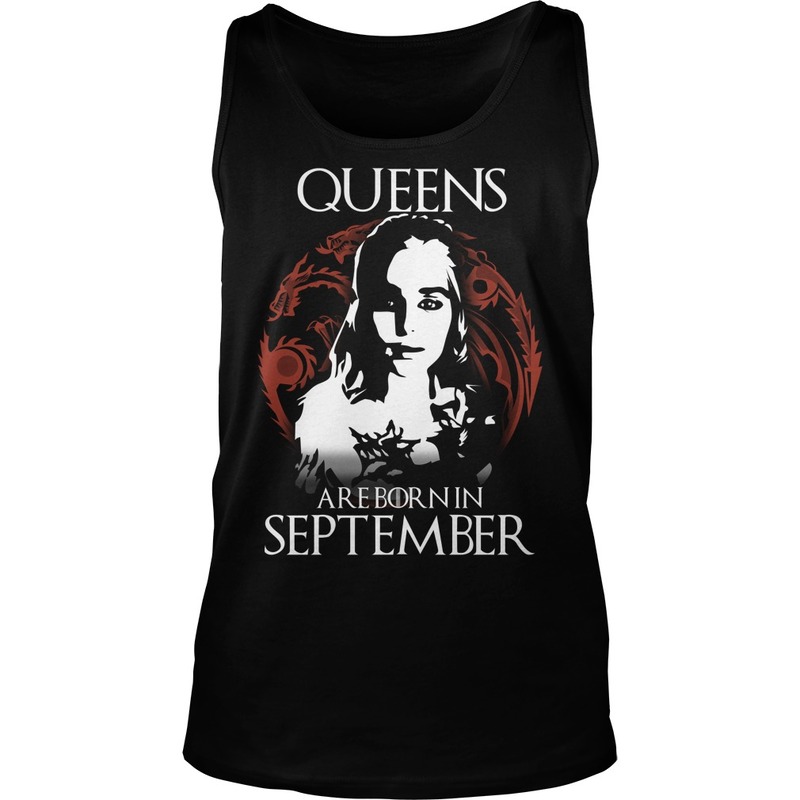 Must have Sweatpants and T-shirts For JuneQueens! 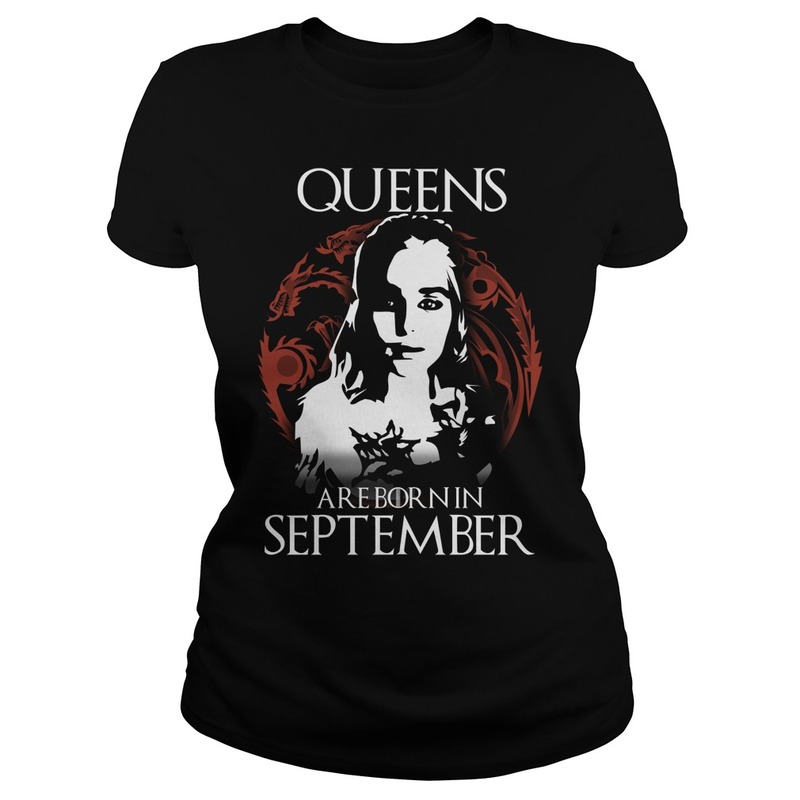 SHARE & TAG March Queens Who Will Love This! 100% Satisfaction Guaranteed. If You’re Not Absolutely Satisfied With Your Purchase, We’ll Take It Back! 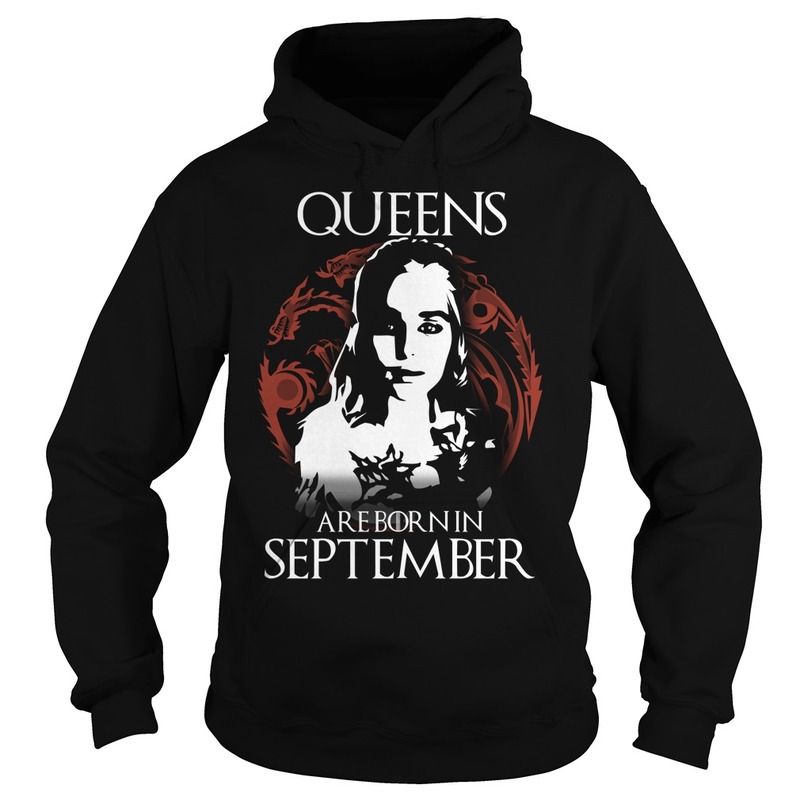 Choose your month by clicking the link below or tag a friend who was born in September.